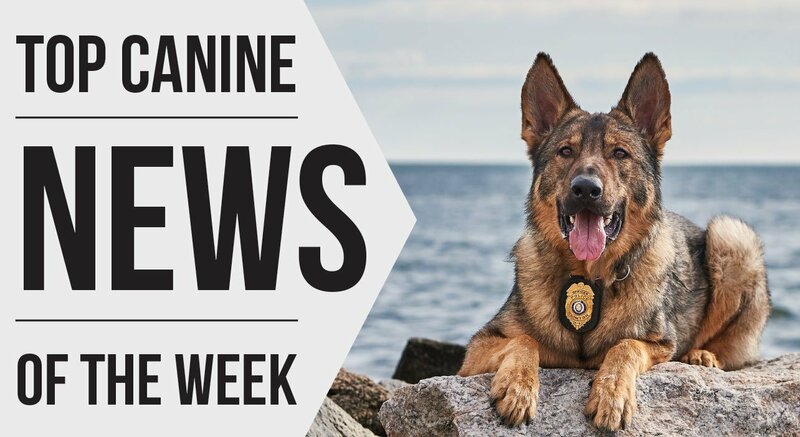 Scent Evidence K9 CEO and former FBI Forensic Canine Operations Specialist, Paul Coley, will be instructing a Mantrailing and Scent Work Seminar in Germany, April 27-30, 2019. More details will be forthcoming and spaces are filling up fast. An additional seminar has been scheduled for May 4-7.